The results are in for Fall 2017…. I can finally put my Fall 2017 anime season behind me! Not that I’m going to forget about it anytime soon. Since my last list, I became an uncle for the very first time in my life, I survived a medical procedure which luckily gave me a clean bill of health, and I finally passed the 300 review milestone in my writing career. I’m extremely grateful for these three outcomes, and, since I’ll be remembering them for the rest of my life, I’ll subsequently be remembering this interesting season in which they all happened, too. In turn, these past few months also enlightened me to a rather simple fact: I grow to love this medium more and more with each passing year. 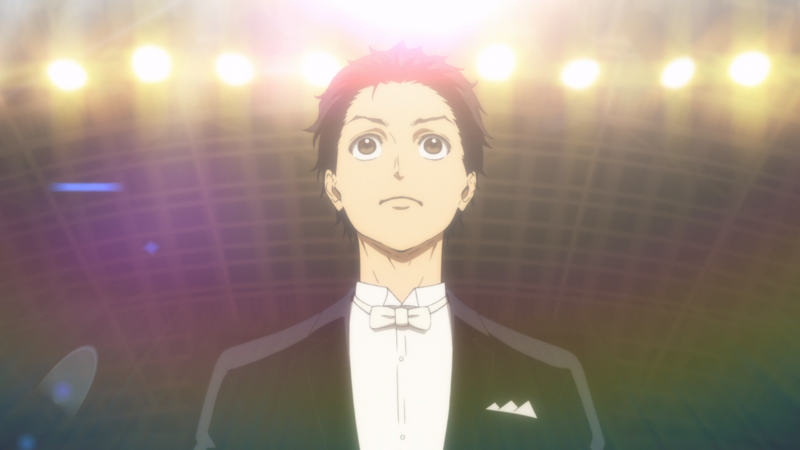 Whether I’m watching an ultra-grounded drama about a bunch of college-bound students or a rom-com featuring two gamers at heart, anime always has a new, exciting experience waiting right around the corner. On that note, let’s take a tiny trip down memory lane for this season. Eleven separate shows were competing for the five spots available. However, only one has claimed the title of Best Anime of Fall 2017. Circles, triangles, and rectangles begone. 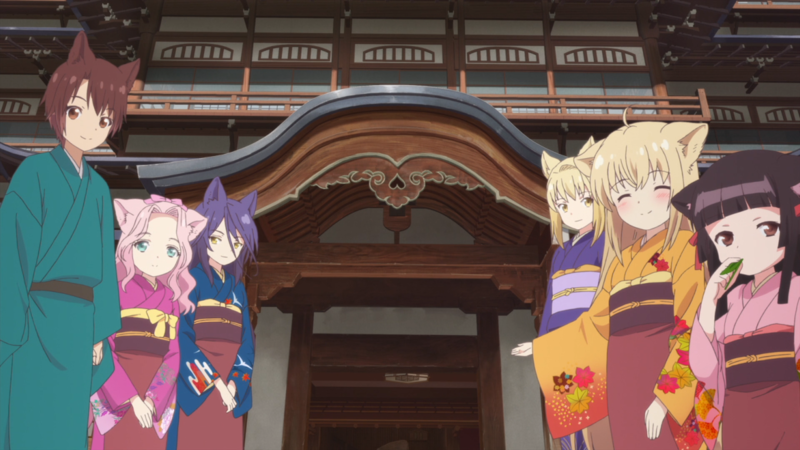 In Konohana Kitan, rhombuses rule as queen. A peculiar shape, that. Some people refer to it as a diamond (hence the royalty). Others, with technical knowledge of Euclidean geometry, are quick to point out that squares are special exceptions (to said rule). No matter which side jousts first, this anime makes two ideas clear. One, a rhombus for a mouth makes for a darn cute reaction. And two, our lives have many sides and corners to hold dear.